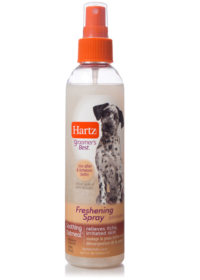 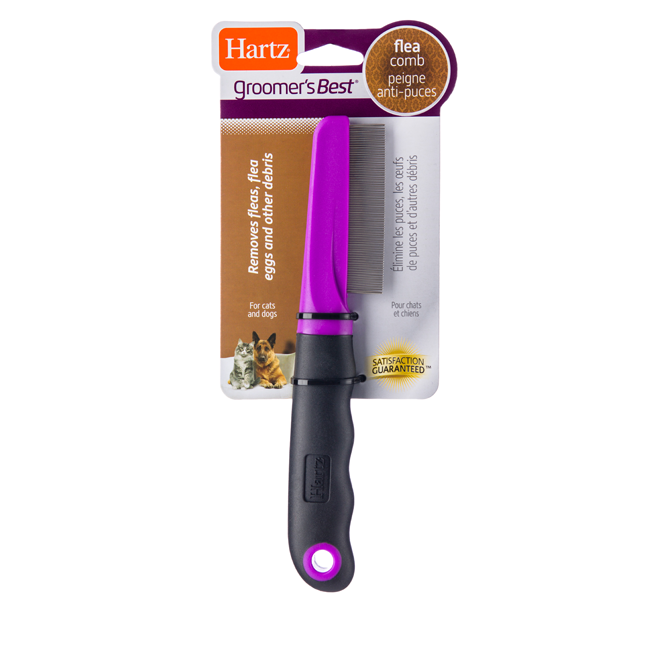 Tell pesky parasites to ‘bug off’ with the Hartz Groomer’s Best Flea Comb. 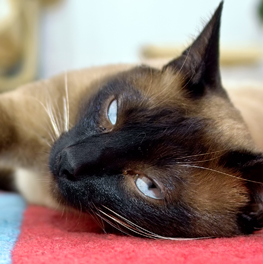 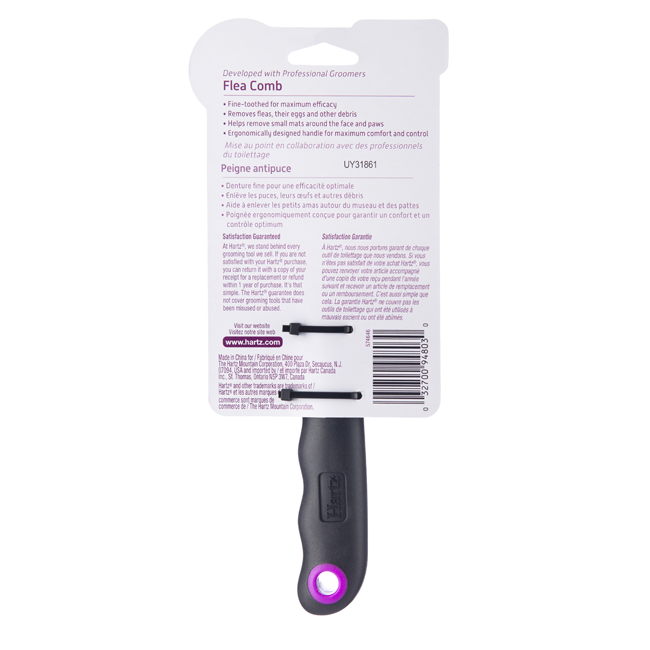 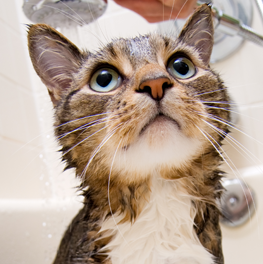 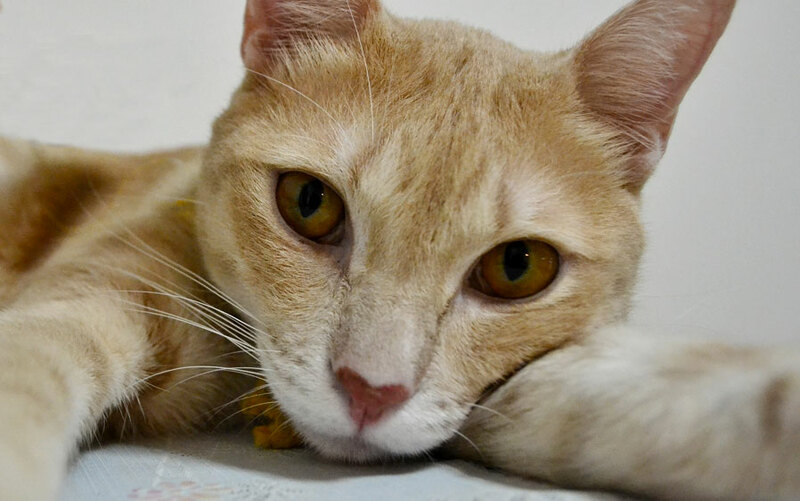 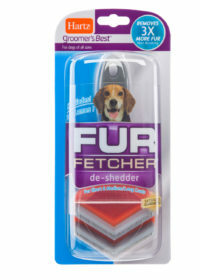 Appropriate for cats and dogs with all coat types, this fundamental grooming tool easily removes fleas, flea eggs and other debris from your pet. 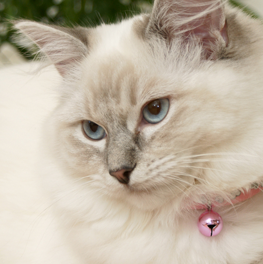 The stainless steel teeth are gentle on delicate skin and as an added bonus are helpful in detangling small mats of fur. 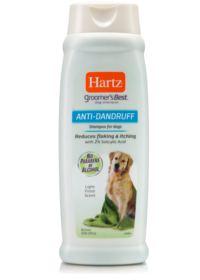 Plus, the ergonomic design allows for maximum comfort and control that will have you and your furry friend enjoy grooming together.